If I were to choose one of the three available F1.2 prime lenses from Olympus (17mm, 25mm and 45mm), most people would guess 45mm which is not a surprise considering that is my favourite focal length. However when the decision was finally made, I chose the M.Zuiko 25mm F1.2 PRO lens instead. Of course I wanted all three F1.2 lenses but that will seriously burn a huge hole in my wallet. 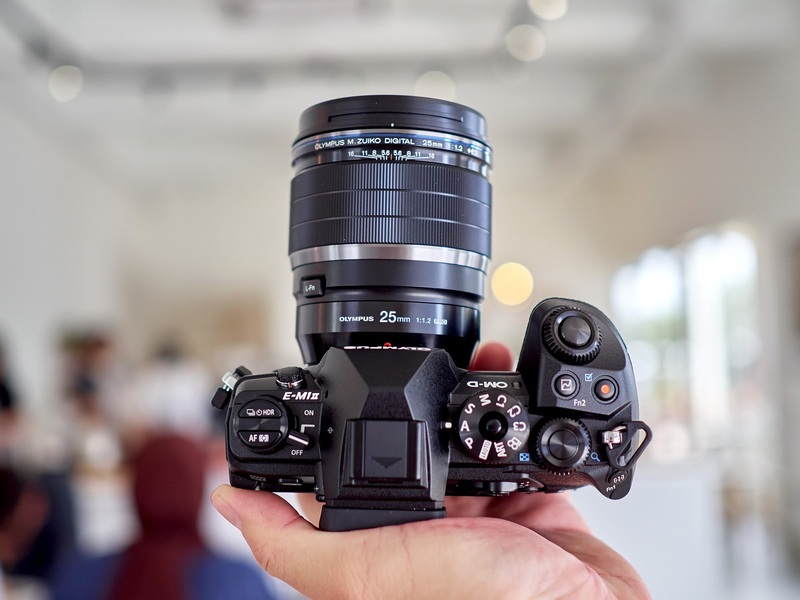 The choice of 25mm PRO has a lot to do with the nature of my commercial photography jobs and also practical use in street photography and most casual shooting environment, which I shall explore in this article. Bear in mind this is not a review of the lens – I published my full review in 2016 here in case you missed it.